Real Estate Agent in la Mairena dedicated to villa sales in La Mairena on this page you will find some basic information about the La Mairena area which is located by Elviria in eastern Marbella also on this page you can browse a small sample selection of the villas Innovative property have for sale in La Mairena, however please remember this is only a sample of the properties we have for sale in La Mairena. The Villas for sale in La Mairena are dotted around the beautiful green hillsides of the protected UNESCO world heritage site these elevated areas ensure the in La Mairena villas for sale offer some breath taking views of the spanish coastline, sea, and Mountains from a relaxing tranquil location that is still only around 10 minutes drive to the center of Elviria and some of Marbella's best beaches and lots of bars, restaurants and other amenities. 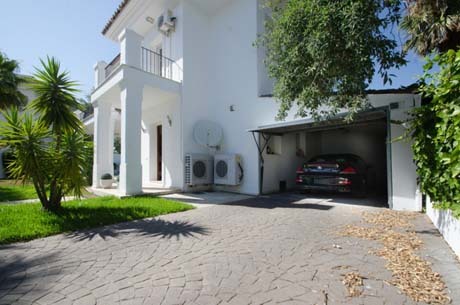 BEAUTIFUL ELEGANT villa WITH PRIVATE POOL for sale in La Mairena. WE DO HAVE MORE AVAILABLE! Ask for an up to date price list and the different floor plans! GET OUR HOT DEALS SALE LIST HERE! Located on the hillsides above the well known luxury area of Elviria in eastern Marbella La Mairena is a exclusive peacfull area with a selection of beautiful homes, an International, tennis center, International Schools, Country Club with 9 hole golf course, bar, restaurant gym, SPA etc, and just a small number of restaurants. 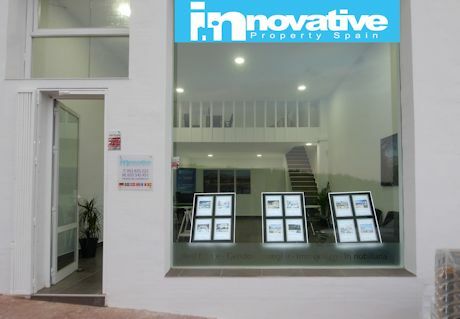 Innovative property we have throughout many years always sold a lot of villas in La Mairena, however it was fiirst in 2015 that we actually decided to purchase another branch office on the main street here called calle Madrid. 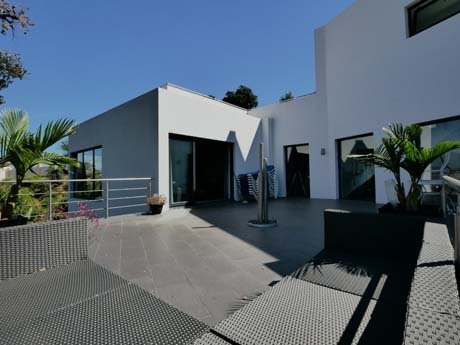 Having a real estate office in La Mairena allows us to offer a better service to our exsiting clients and also hold keys for owners looking to sell for quick easy viewings. 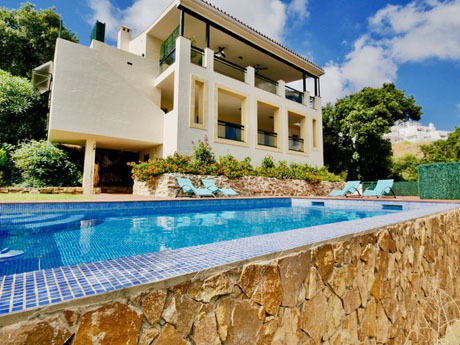 For anyone looking to relax and get away from the hustle and bustle of everyday life and yet still be able to connect in just a few minutes then La Mairena in the hills above Marbella, could be of interest. 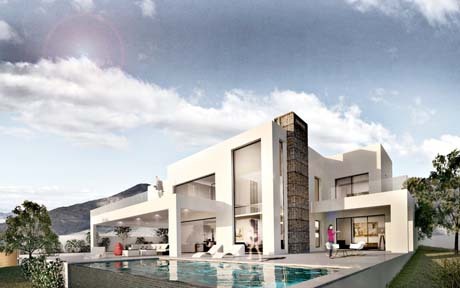 You will normally find that the villas in La Mairena are larger, on bigger plots, with better views and quality finishings when compared to similarly priced villas for sale in other ares of Marbella. 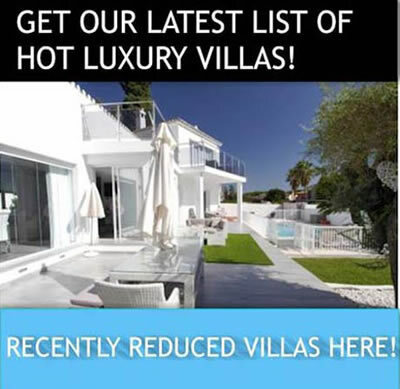 PLEASE REMEMBER THIS IS ONLY A SAMPLE SELECTION OF THE VILLAS WE HAVE FOR SALE IN LA MAIRENA. 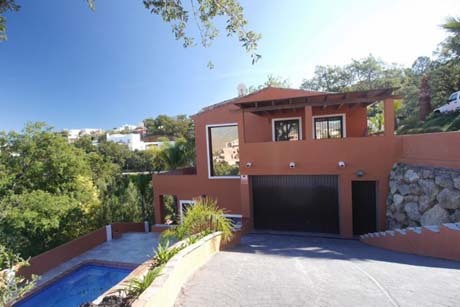 Here you can search all properties for sale in la Mairena Marbella!